Highly driven IT security professional Nguyen Gia Duc tasked to lead Fortinet’s expansion in the market. 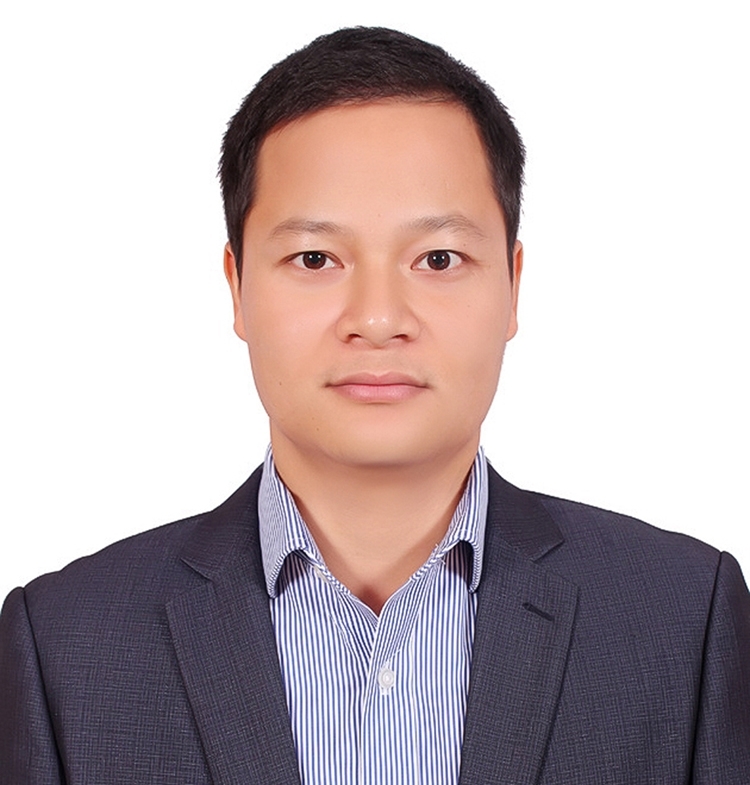 Fortinet® (NASDAQ: FTNT), a global leader in broad, integrated, and automated cybersecurity solutions, today announced that Nguyen Gia Duc has been appointed as its first country manager for Vietnam. Duc will oversee local operations and be responsible for driving Fortinet’s overall business performance in the territory. “Vietnam’s dynamic economy presents immense opportunities. The need for network security is rising as Vietnamese enterprises expand and foreign firms set up local operations”, said Duc. “I am looking forward to sharing Fortinet’s cybersecurity expertise with businesses here and offering broad, integrated and automated security across their network infrastructure”. Prior to his promotion, Duc was Fortinet’s sales director for Vietnam and has been instrumental in growing the business for the past four years. Before joining Fortinet, Duc was Country Sales Manager at Allied Telesis. He has also worked at value added distributor Transition Systems Asia handling global cybersecurity brands, and at systems integrator ITC JSC. Duc has more than a decade of experience in technical consulting, product management, channel management and sales management. 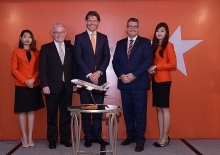 “Duc has proven to be an important pillar in building our customer base in Vietnam. With him at the helm in this new position, I am confident that Fortinet will enjoy strong business and market share growth in the years ahead”, said Jongvibool.